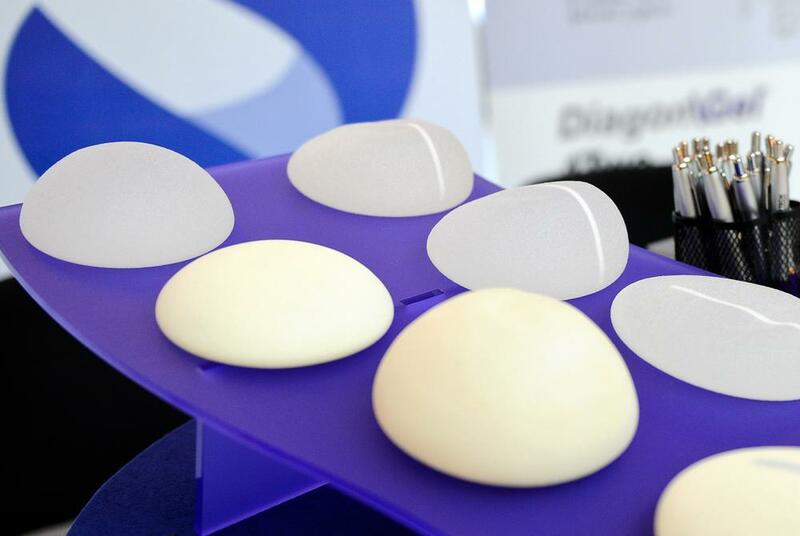 Beauty by Brueck Blog Does Implant Shape Matter? Many times women come in to see me for breast augmentation and in many cases the conversation turns to implant shape – round or anatomical (tear drop). On the surface one might readily say the more natural tear drop shape. A recent study was done to see if in fact shape really does matter. The study came out of Spain and was reported in the Plastic Surgery Journal. There were 30 patients – 15 received anatomical and 15 received standard round gel. There were 30 plastic surgeons and 30 plastic surgery nurses who were given the pre-op and post-op photos and were asked which patient had round vs. anatomical. In the end neither the plastic surgeon or the nurses could tell the difference.